What's on Netflix > Netflix News > What ‘Fate/’ Anime Titles Are Streaming on Netflix? What ‘Fate/’ Anime Titles Are Streaming on Netflix? The Fate/ franchise is ginormous in Japan. Starting out as a visual novel (popular video games based on anime) on Windows, the series would eventually receive manga and anime adaptations which would skyrocket the franchise’s popularity. Let’s find out how many Fate/ titles are available to stream on Netflix. At the time of writing, there are 14 anime titles in the franchise. Two of which are currently listed as Netflix Originals. The anime series has been a mainstay on the streaming service, becoming some of the most stream anime titles to date. Netflix Currently streams 6 out of 10 Fate/ series. Is there a Chronological Order to Fate/? The remaining titles are spin-offs and can be viewed at your leisure. The Fate/ titles have been a mainstay on Netflix for many years now so while some titles may be listed as scheduled to leave, this doesn’t mean they will leave permanently. 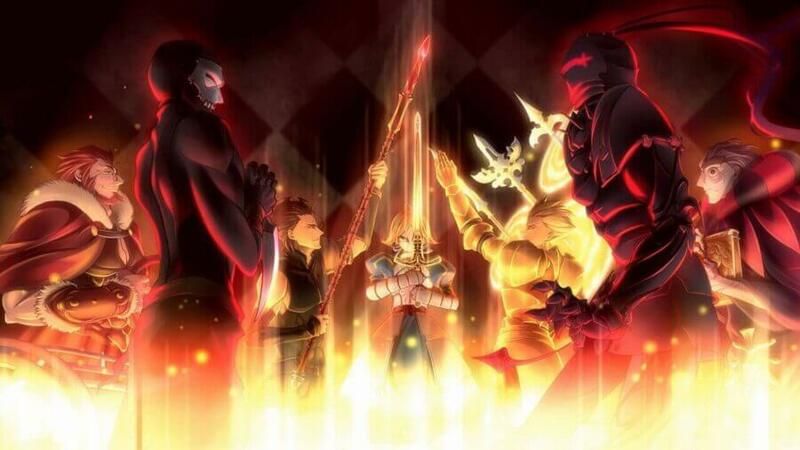 All four countries received Fate/Zero on the 14th of April 2015. To which the title is scheduled to leave on the 15th of April 2019. While we cannot confirm as of yet the series is likely to have the license renewed by Netflix. 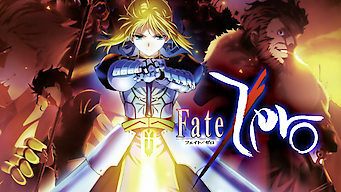 Which Fate/ would you like to see streaming in your region? Let us know in the comments below!